First of all, we would like to thank everyone for all of their thoughtful and helpful comments on our last post about attendance this year. There are some great ideas that we are definitely going to take into consideration and we’ll discuss each and every one of them at our next meeting. Please feel free to continue giving feedback throughout the season, this is a community market and we want you to be a part of it. Likewise, if you’re interesting in volunteering, we’re always looking for new enthusiastic community members to join the committee. It’s a fun way to meet new people and participate in enriching the town of Swampscott. One takeaway from your comments is that people often forget about the market and need reminders during the weekend. 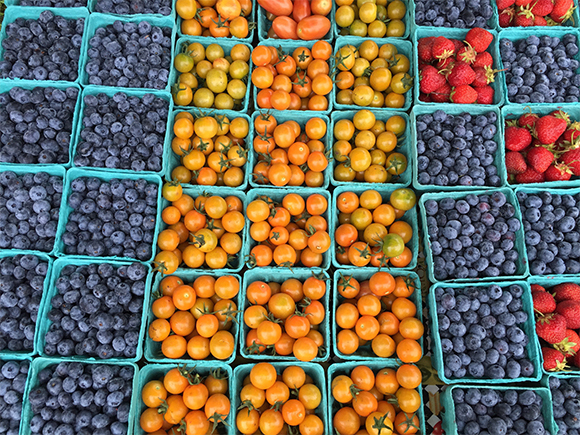 We are going to set up an email that will go out every weekend to remind you to stop by the market, highlighting events and vendors that will be there that week. 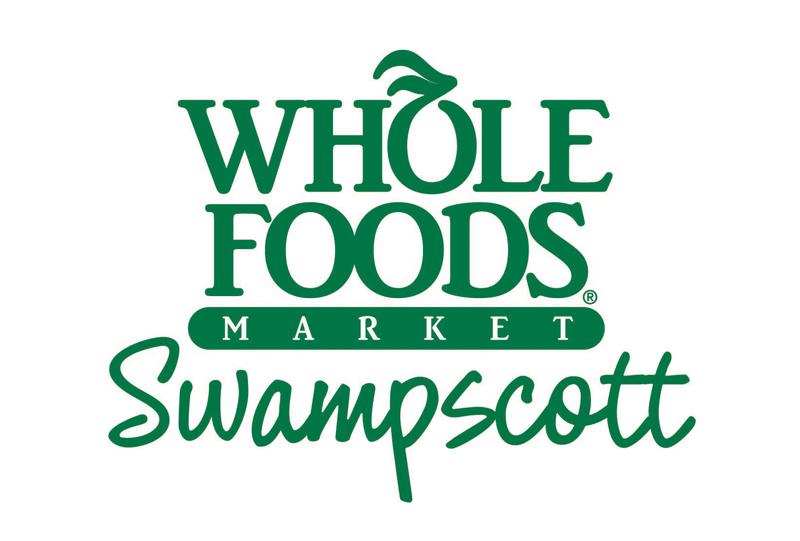 If you would like to be added to our email list, just send us an email (swampscottfm@fastmail.fm), fill out the contact form on our website, send us a facebook message or stop by our booth on Sunday to add your name. We promise not to spam you! 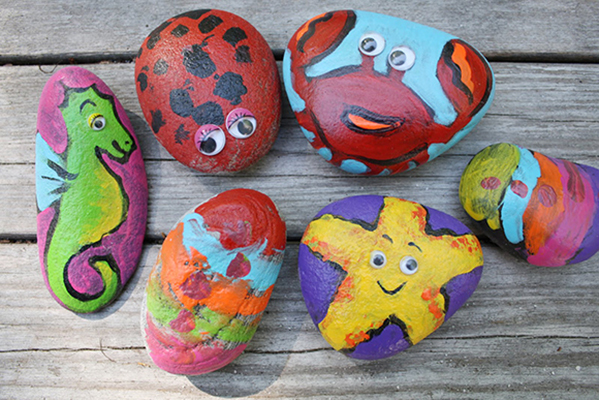 This weekend we have a fun beach rock painting event planned for the kids. 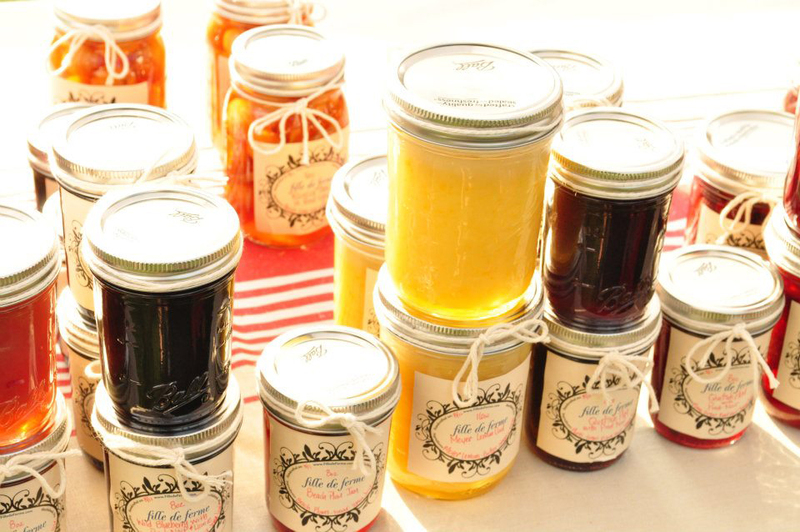 Bring them by to get creative while you get your shopping done! Northshore 104.9 will be joining us providing music and Hope for Creativity will be our civic booth for the week. We hope to see you out there on Sunday! Thank you again for your continued support!